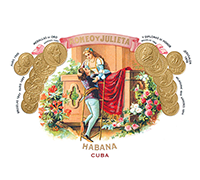 The Montefortuna Cigars history has its epicenter in Havana, Geneva and Madrid. 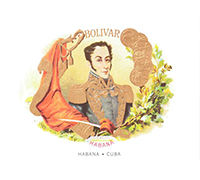 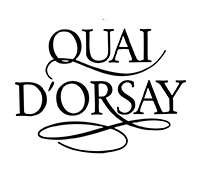 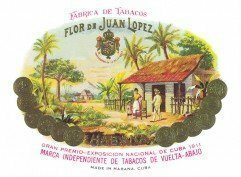 Our history within the Cuban Cigar world started in 1985 when one of the most important cigar stores in Geneva was founded. 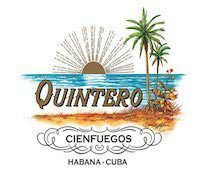 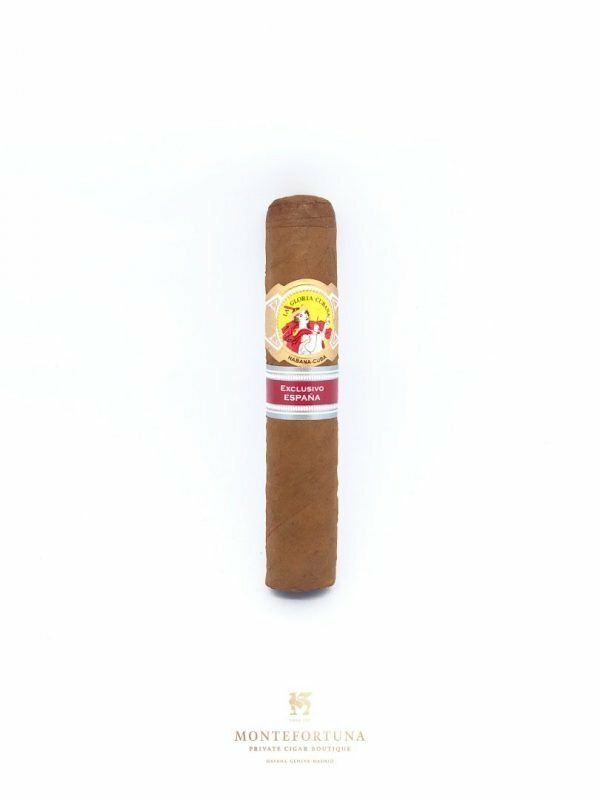 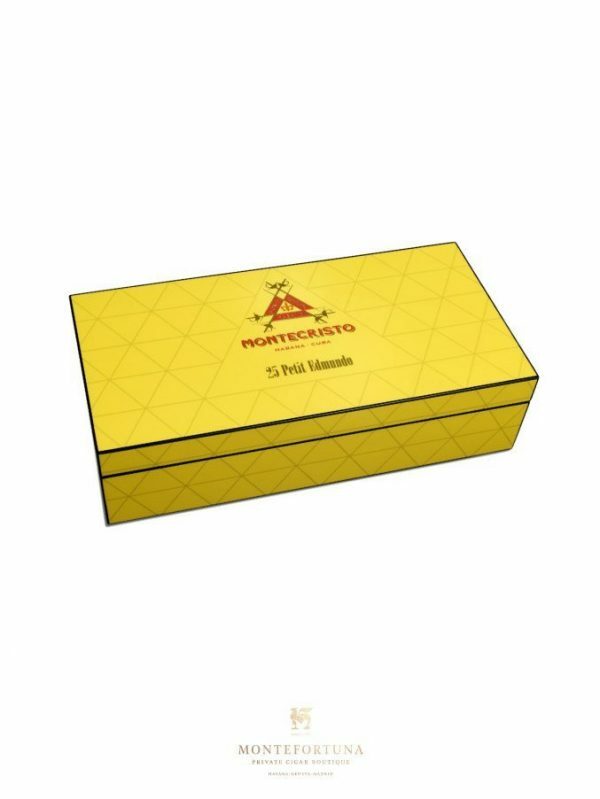 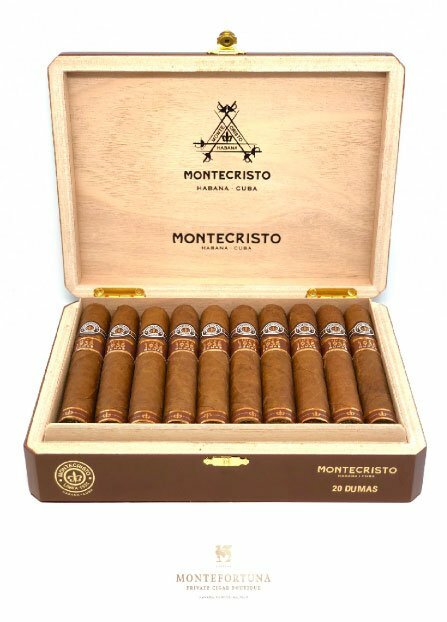 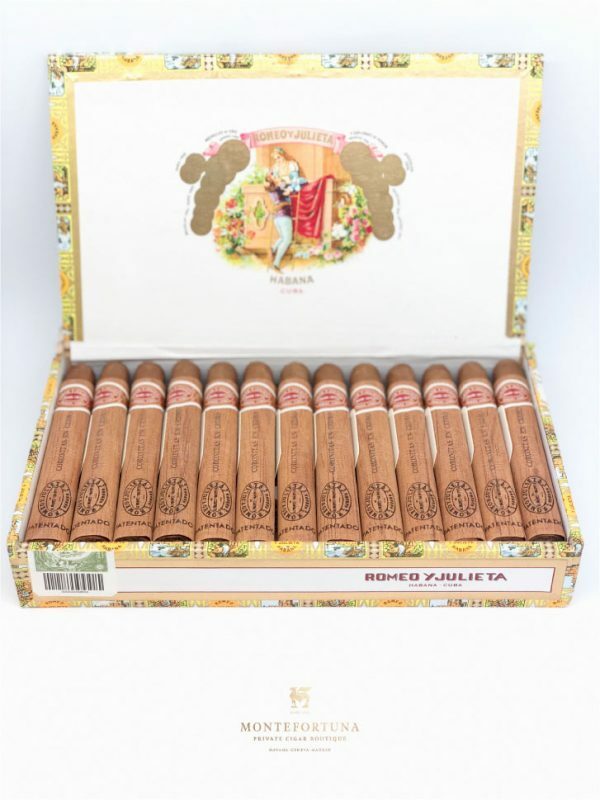 Our presence in Cuba ensures the quality and authenticity of our product making Montefortuna Cigars the most reliable online shop where to buy Cuban Cigars online. 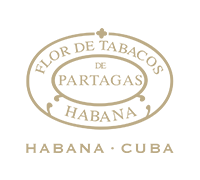 Our expertise allows us to get the finest and most desired Cuban Cigars. 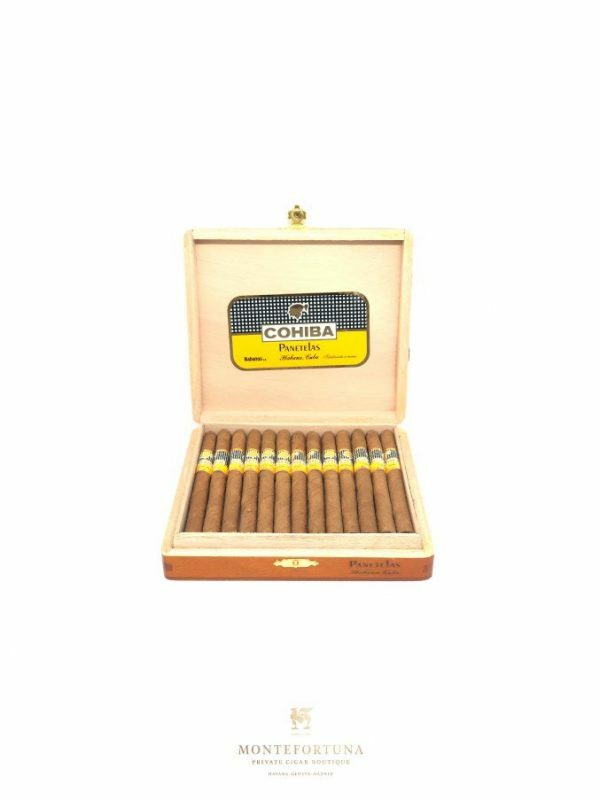 Our selection is one of the best you will find online. 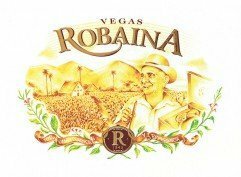 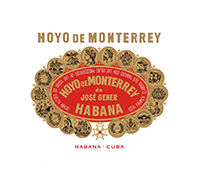 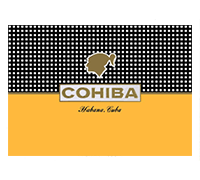 Among the Cuban Cigar Brands we offer, you will find: Cohiba, Hoyo de Monterrey, Partagás, Punch, Trinidad, Romeo y Julieta and many more. 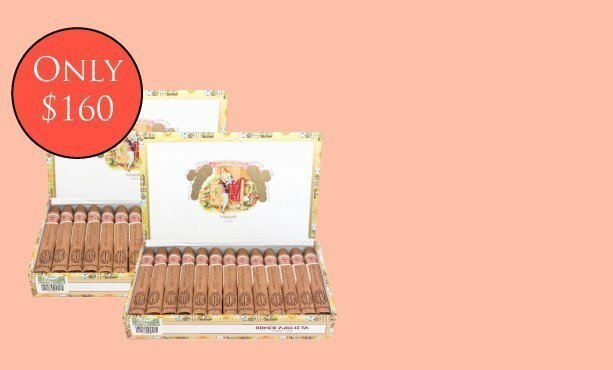 You will be able to buy a full box or a single cuban cigar. 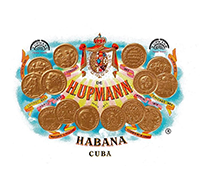 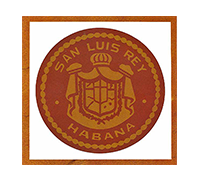 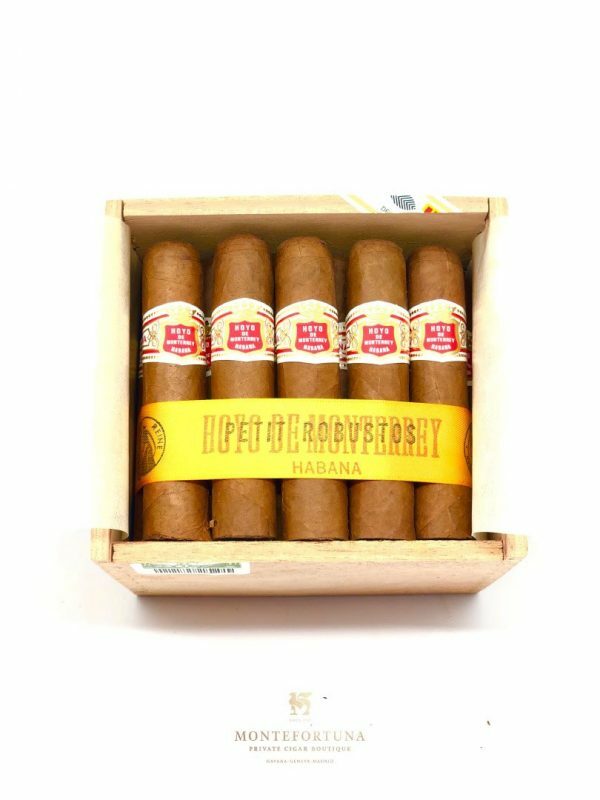 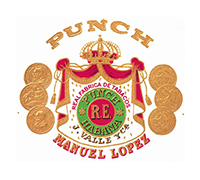 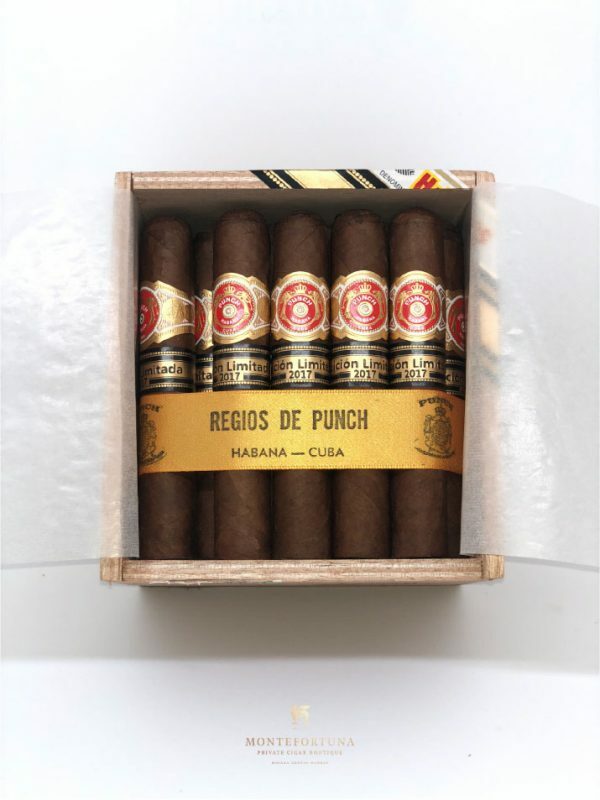 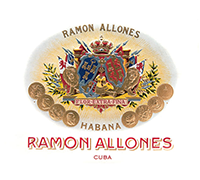 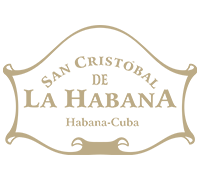 The boxes we provide come with the original seal and bar code which you can check in the Habanos authenticity system. 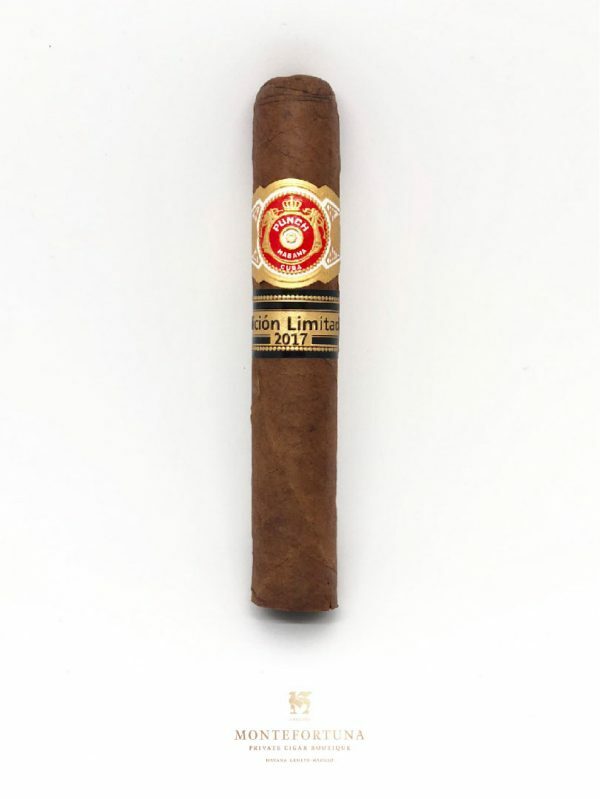 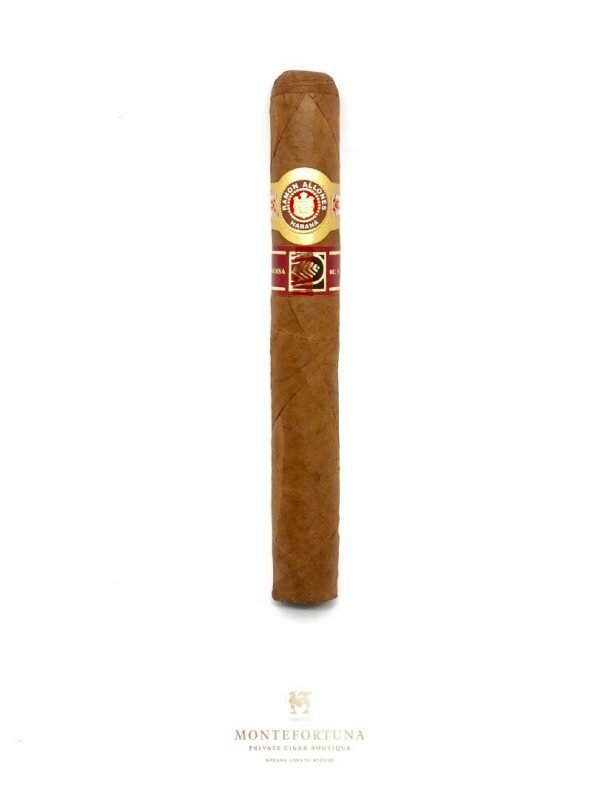 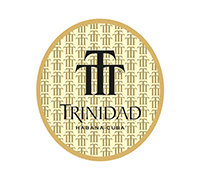 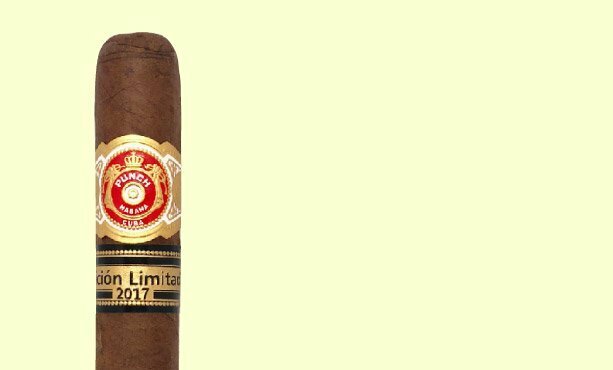 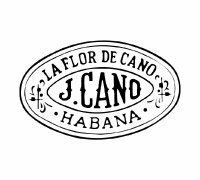 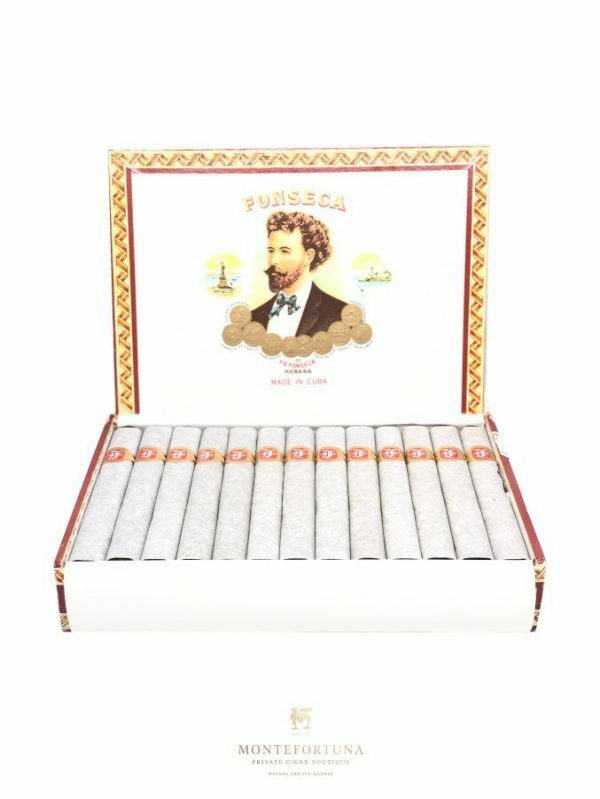 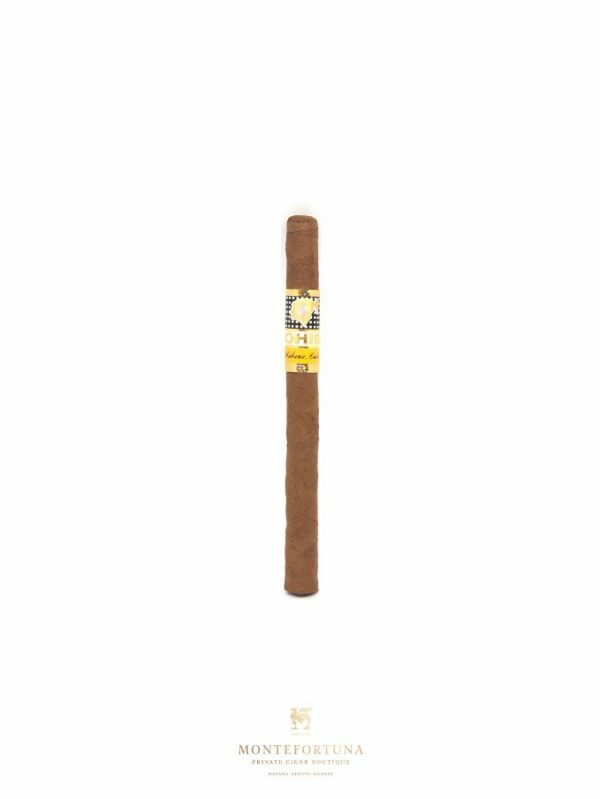 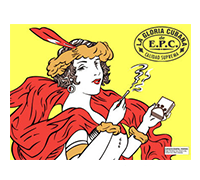 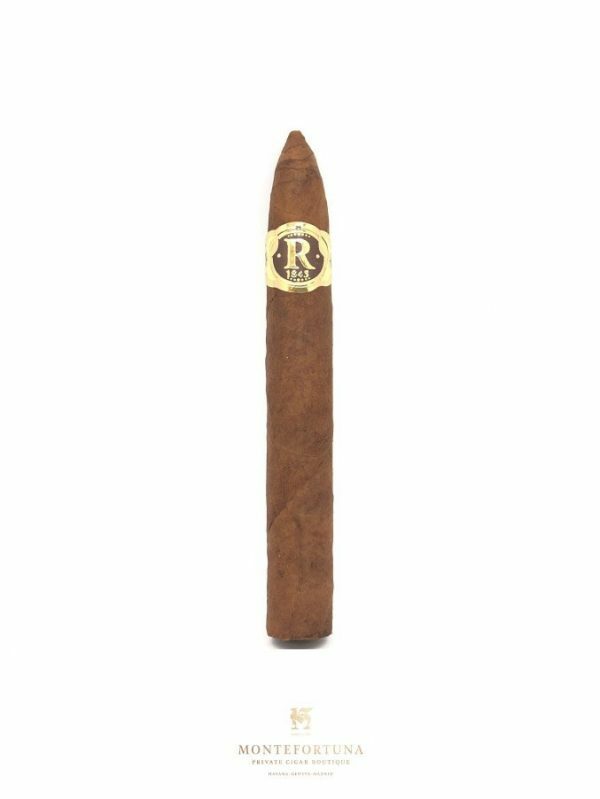 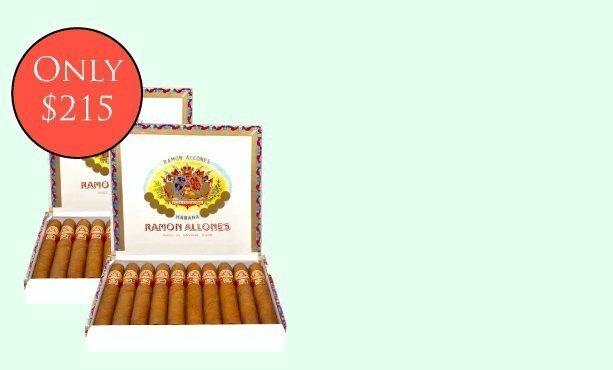 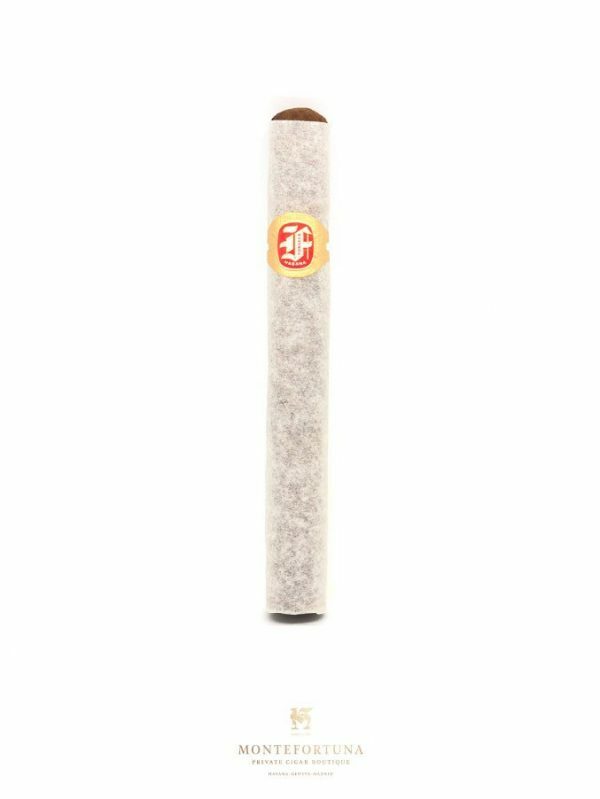 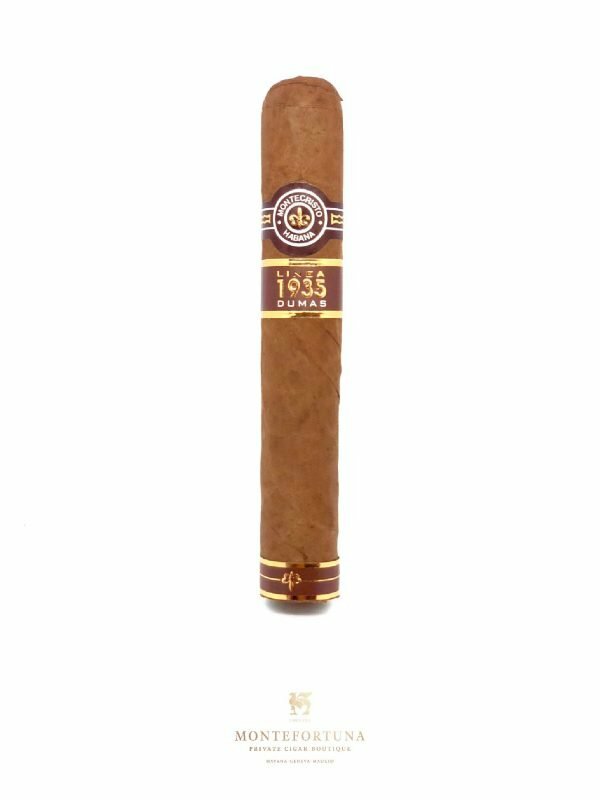 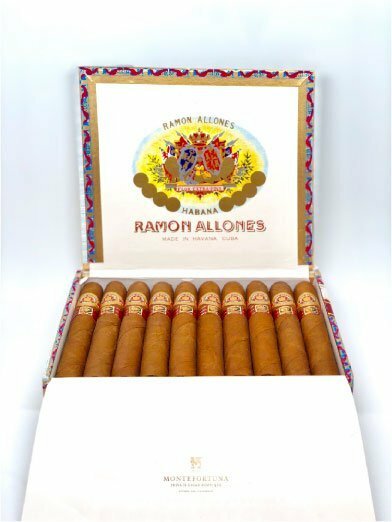 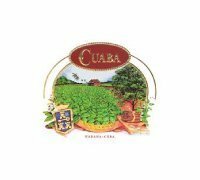 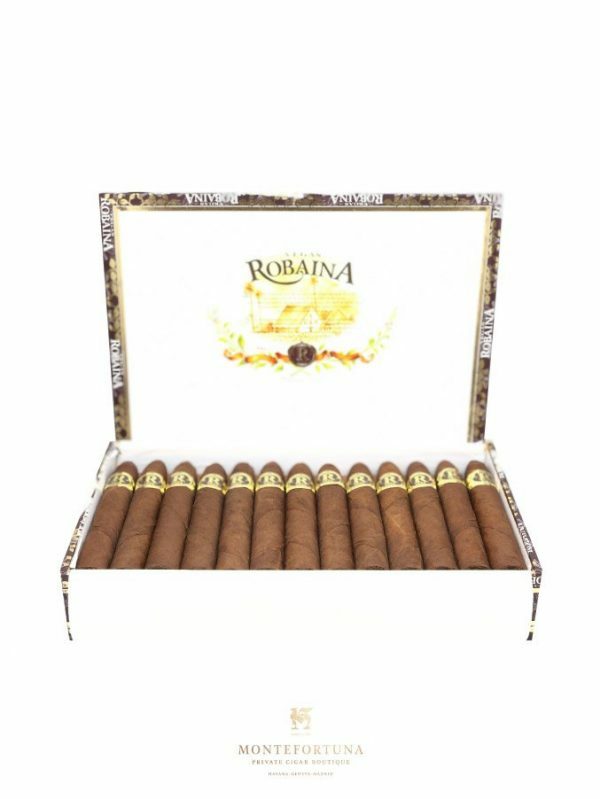 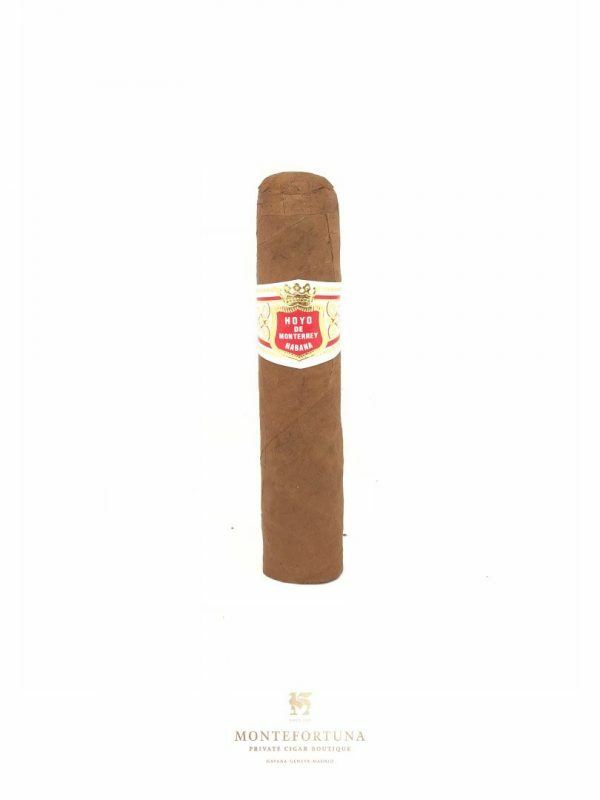 Our aim is to offer not only the best Cuban Cigars online, but also to help you find products that we might have missed. 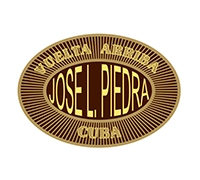 Contact us if there is any special cuban cigar you would like to get, and we will do our best to deliver it to your doorstep. 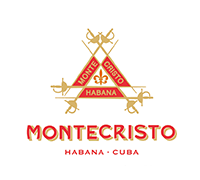 Thank you for visiting Montefortuna Cigars.